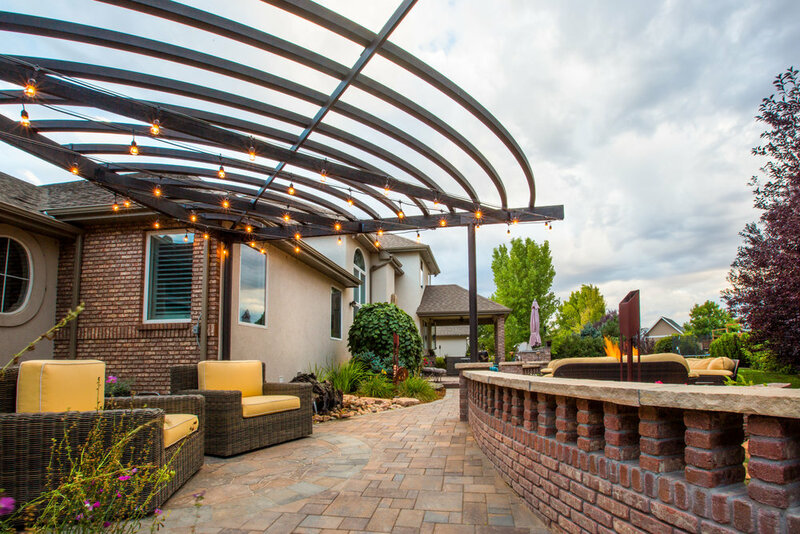 Whether you want a tear-out and redo some old beds, or the yard of your dreams, the staff at Zak George Landscaping Fort Collins can do the job. 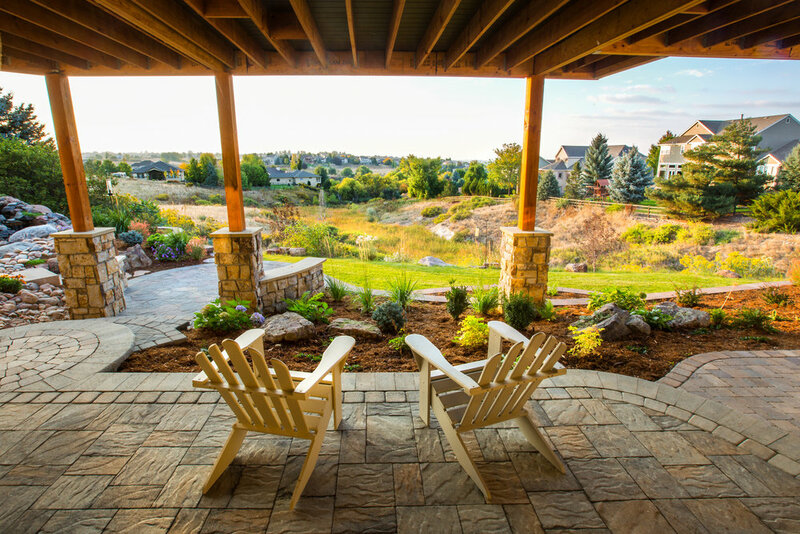 For bigger projects, professional landscape design assistance is essential. 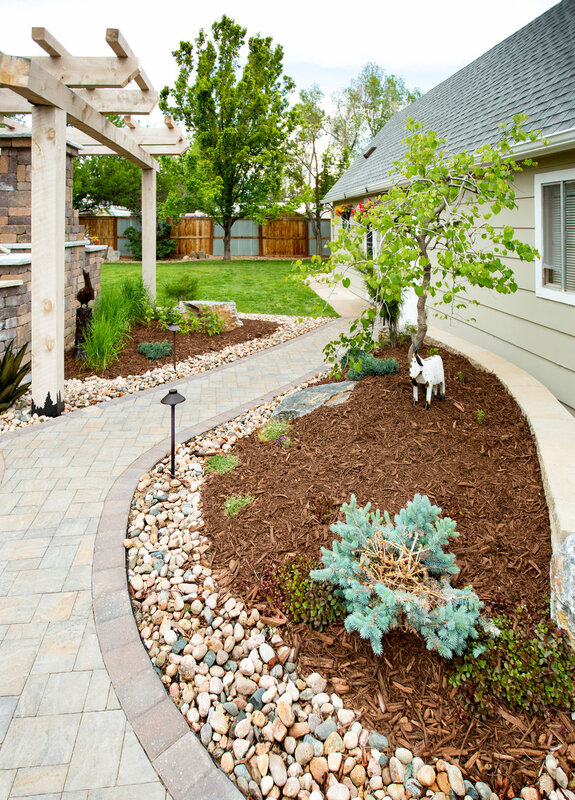 A professional will address key elements like drainage, year-round-appeal, hardscapes and much more. A good designer knows when less is better than more and will make sure you spend your money wisely. 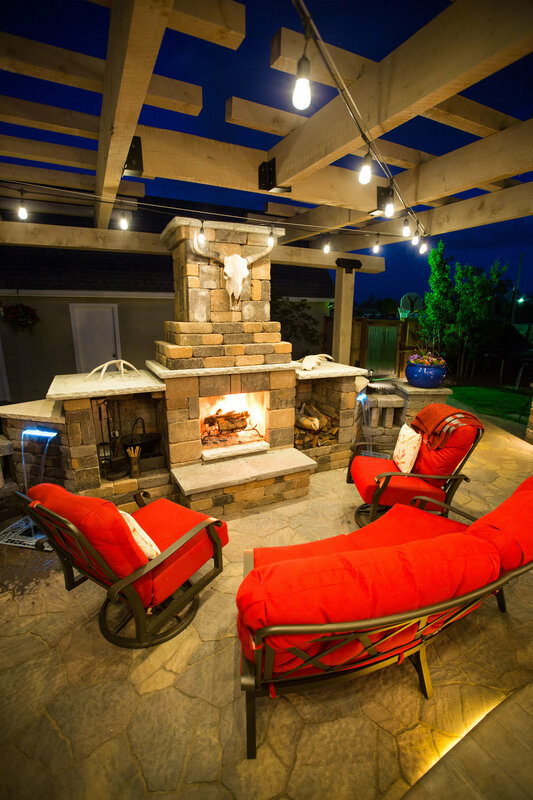 All projects done by Zak George Landscaping are estimated in writing and not started until your comfortable with the project. We’ll establish a start and estimated completion date. 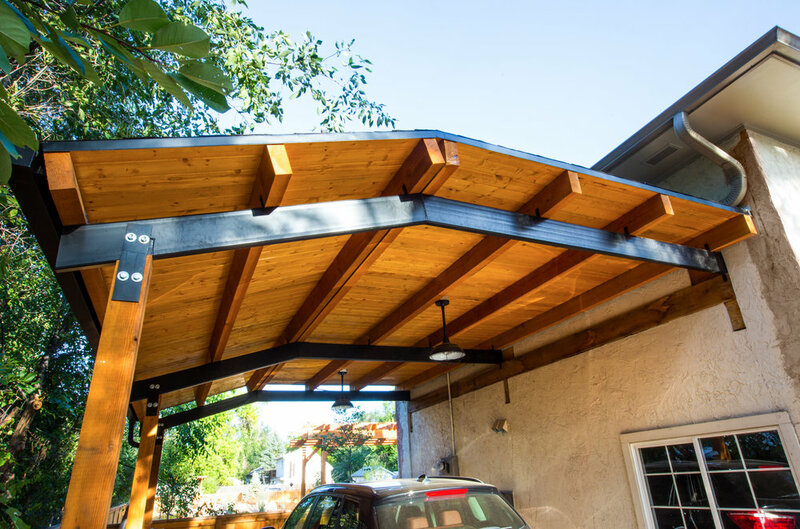 We pride ourselves on being on schedule when we start the job and will dedicate the resources to finish your project as promised.